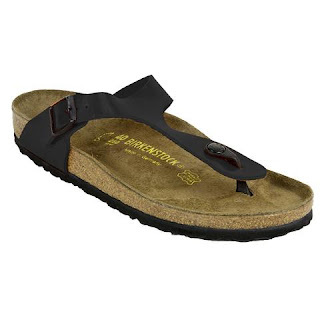 Hurry over because right now these Birkenstock Women's Gizeh Sandals are just $48 (Reg. $94.95) when you use code PZY48 at checkout! Shipping is FREE! May not be shipped in original box.